One of the things that I really enjoy about the UK is its diversity. 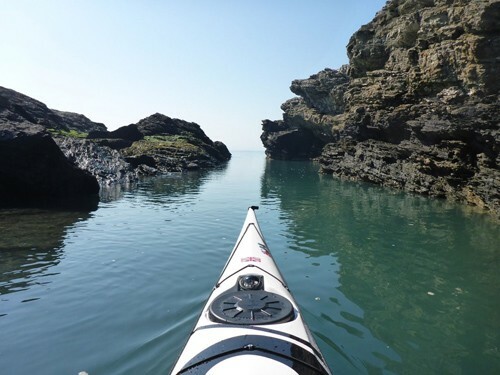 There are mountains to climb, waters to paddle, sleepy towns, bustling cities and a whole bunch of places that simply have a charm of their own. 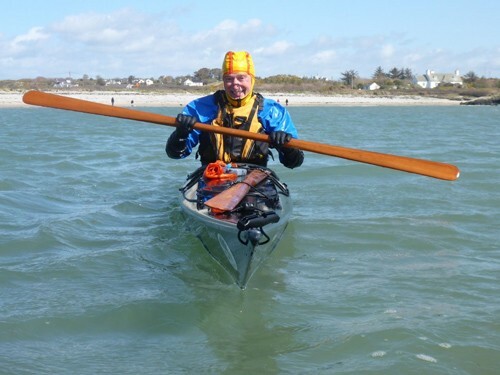 Since my last blog, we’ve run a BCU 3 Star Sea Assessment, a BCU 4 Star Sea Training, a BCU Coastal Navigation and Tidal Planning, two Simplifying the Roll classes and a Combat Rolling class. We’ve spent some time exploring, and we’ve had a ton of fun. 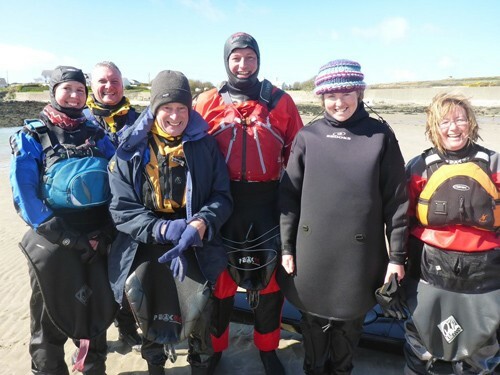 A group of rollers at Rhoscolyn Beach on Anglesey in Wales. We worked on all types of rolls in the chilly water. When rolls are born, smiles emerge. 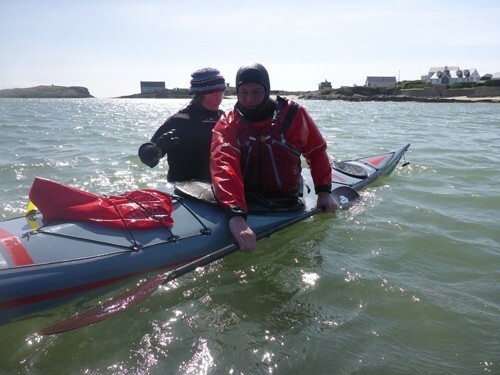 The Combat Rolling class took place at Point Lynas on Anglesey on an incredibly windy day. 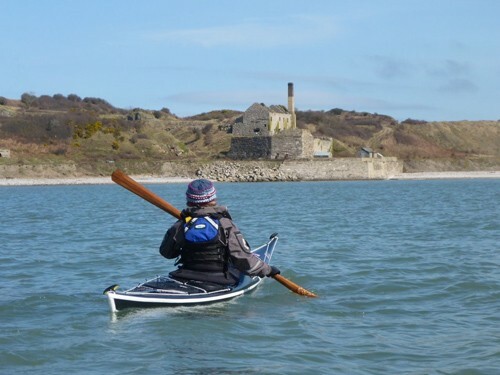 The headland provided just the right amount of protection from the gale force winds, while still providing enough conditions for the class to run. 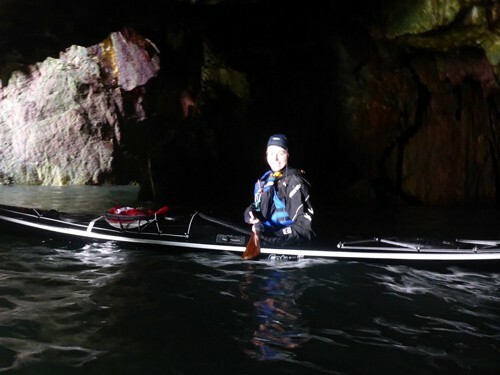 In addition to classes, we also had some time for paddling. 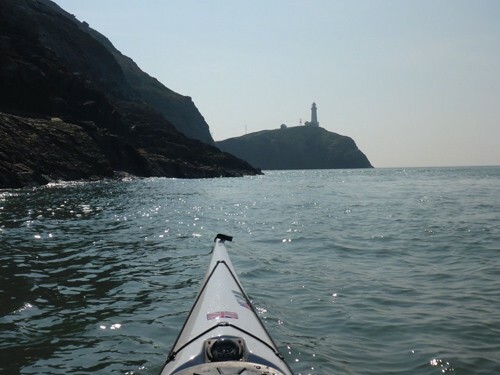 Mark and I headed out from Penmon to Puffin Island. 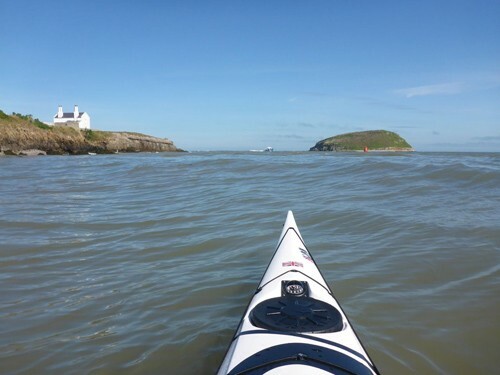 During most of our time on Anglesey we enjoyed gorgeous weather. 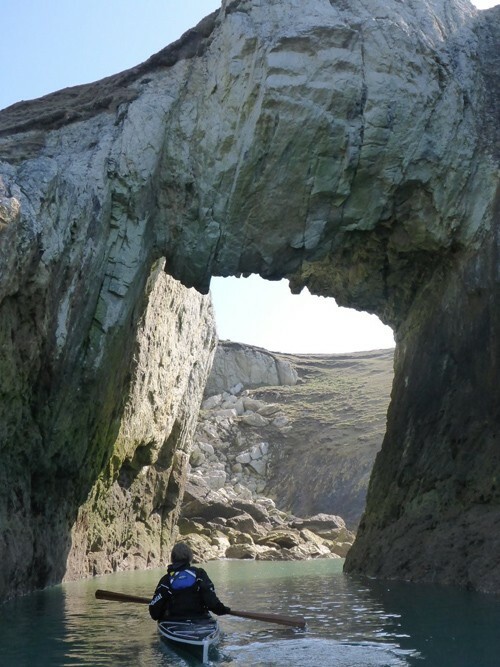 Anglesey is well known for its tide races and overfalls, but there are also fantastic rock gardens to explore. 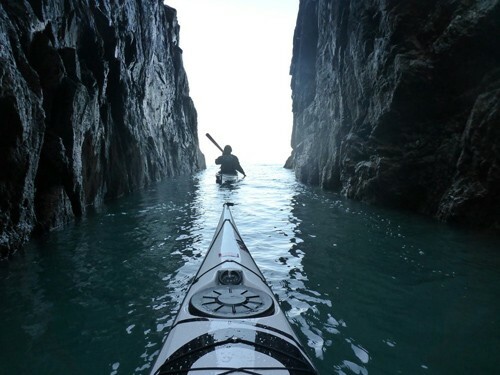 And dramatic slots to paddle through. 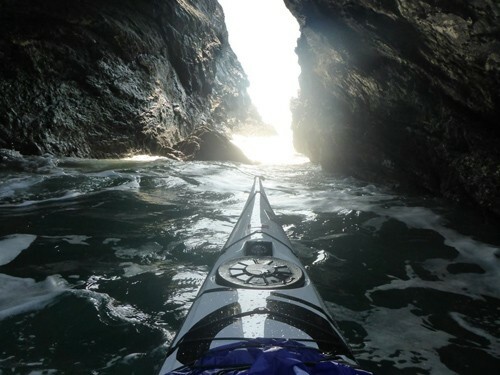 Tides and swells moving amongst the rocks can make things interesting. 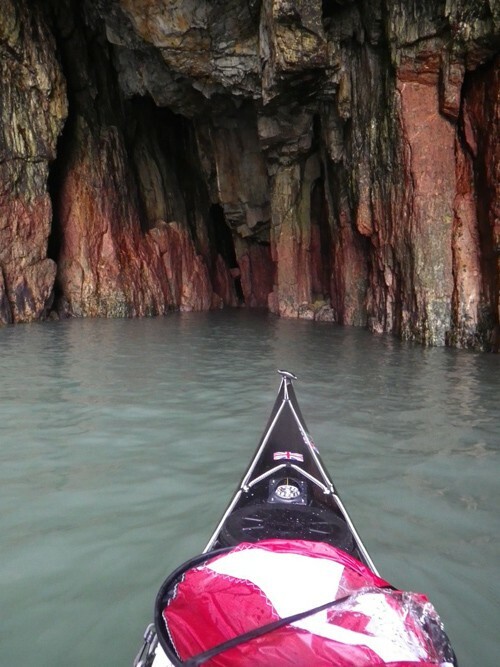 Many of the caves have very colorful rock walls. 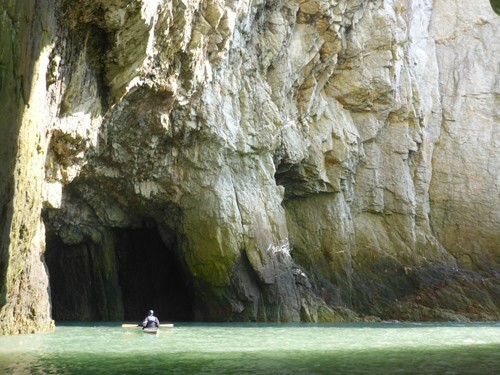 And many have high ceilings and multiple caverns. 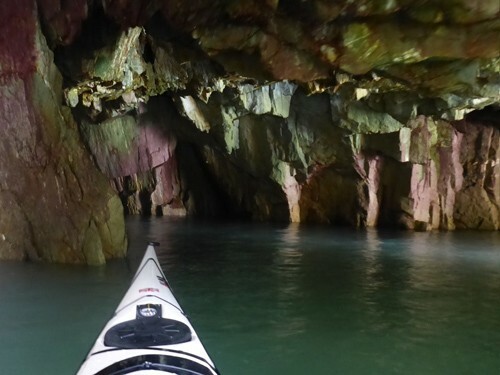 There’s just something about caves. We headed around “The Stacks” on a gorgeous day. 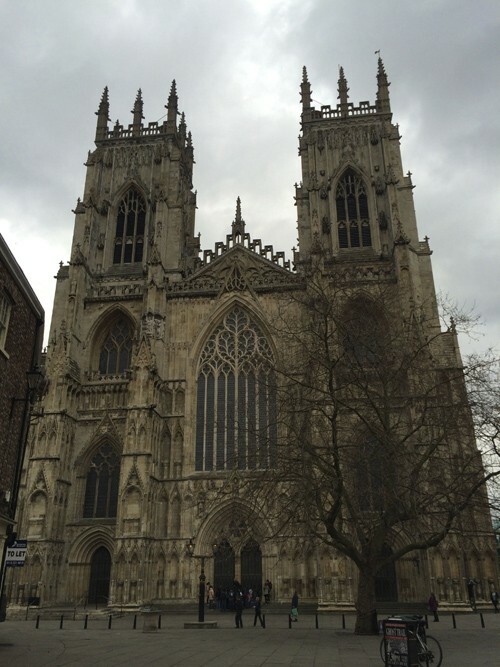 After a couple of weeks in North Wales, we headed to York, England. York is one of my favorite places in England, and it was great to be back. 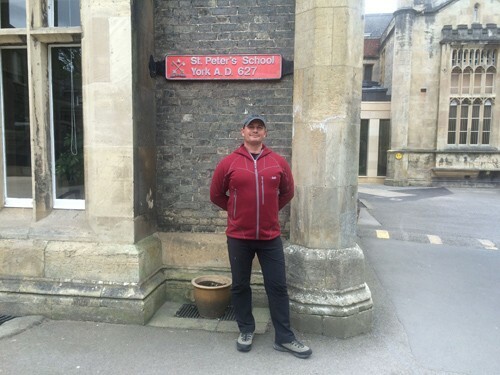 We stayed in a hotel just outside the city walls and visited St. Peter’s School, the fourth oldest school in the world, and where Mark went to as a teenager, before heading into the heart of the city. Mark takes a trip down memory lane at St. Peter’s School. Of course, in a city with so much history, there are bound to be ghosts. 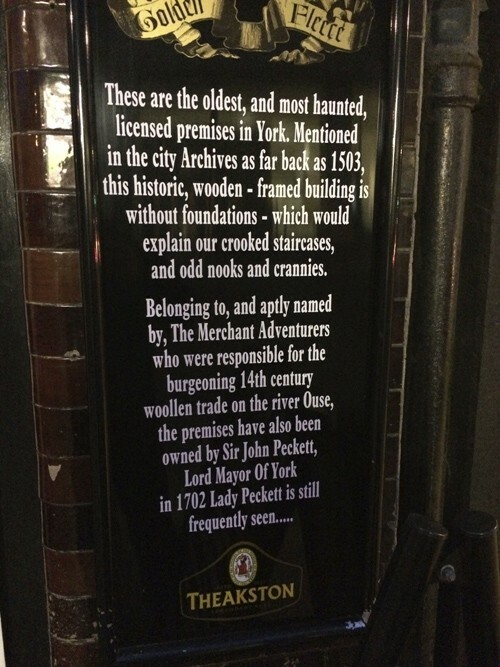 We spent an evening at The Golden Fleece, the most haunted licensed premises in York. 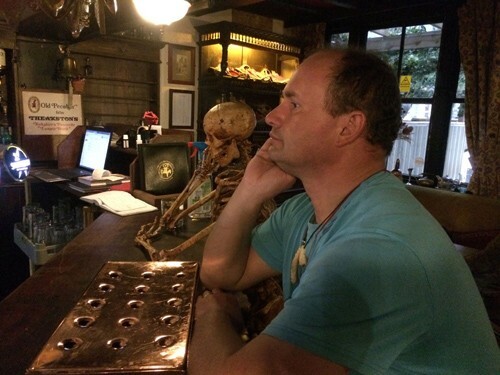 And we enjoyed a beer with the resident skeleton. York Minster is very impressive. 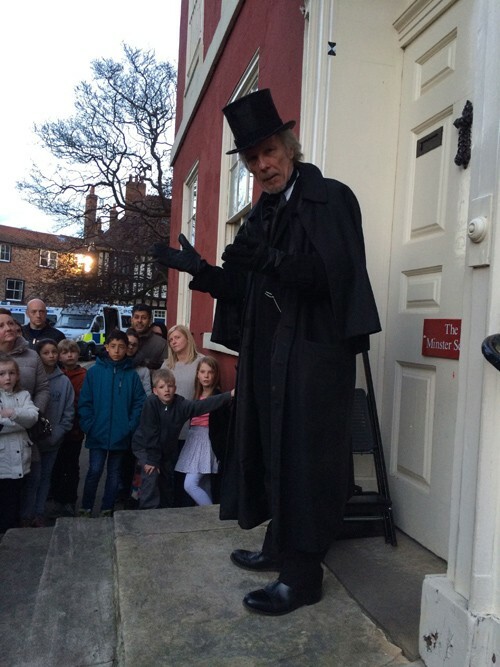 In the evening we went on the Ghost Hunt, which is well worth doing if you ever visit York. 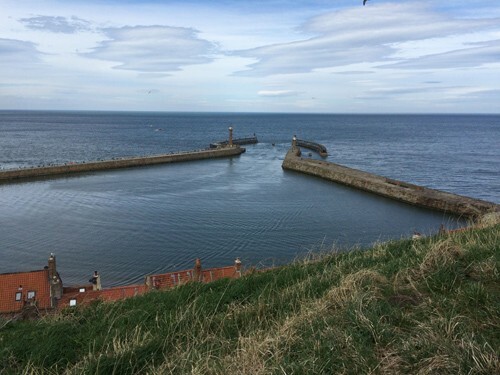 The following day we headed to Whitby, a fishing town on the east coast of England, and at one-time home to the explorer James Cook. 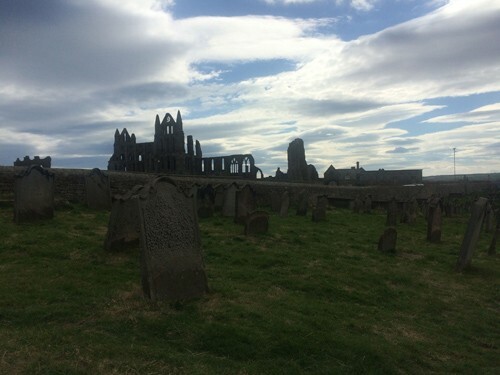 Also, Bram Stoker found some inspiration for his novel ‘Dracula’ after staying in Whitby in 1890. Whitby’s scenic harbor has a unique whale bone shape. The Abbey sits high on the hill. 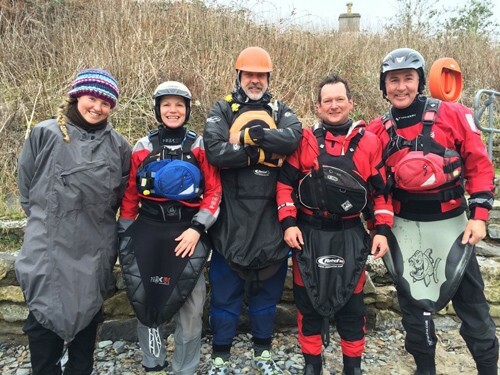 All in all, we had a fantastic time in the UK. 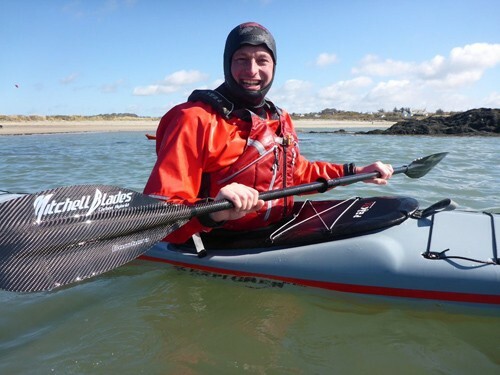 After leaving, I headed to the East Coast Paddlesports and Outdoor Festival in Charleston, South Carolina (more on that in the next blog), and Mark stuck around in the UK for the Essential Sea Kayak Weekend. 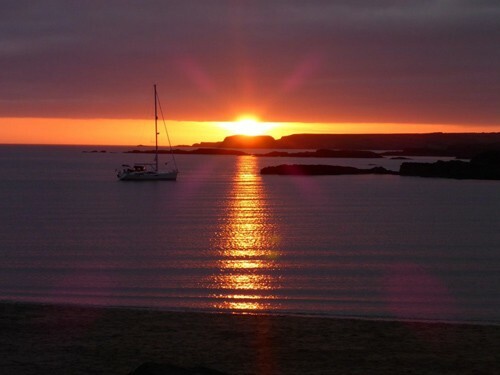 A gorgeous sunset on Trearddur Bay on Anglesey. Hi loved the pics and the little stories accompanying them. 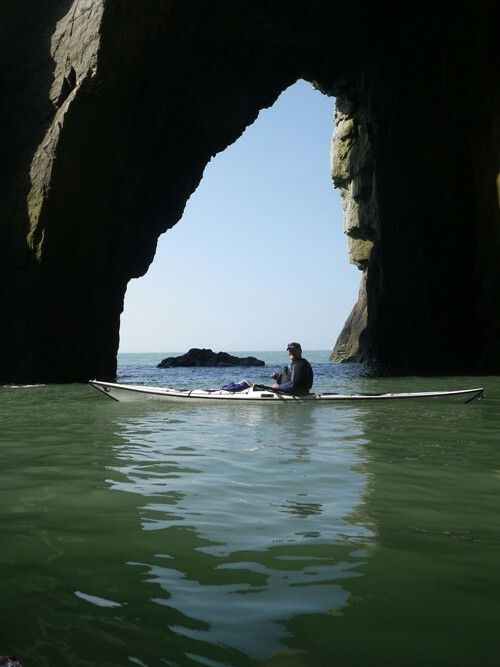 I think kayaking makes you very aware of what’s around you and gives you a different perspective of the land you travel around.